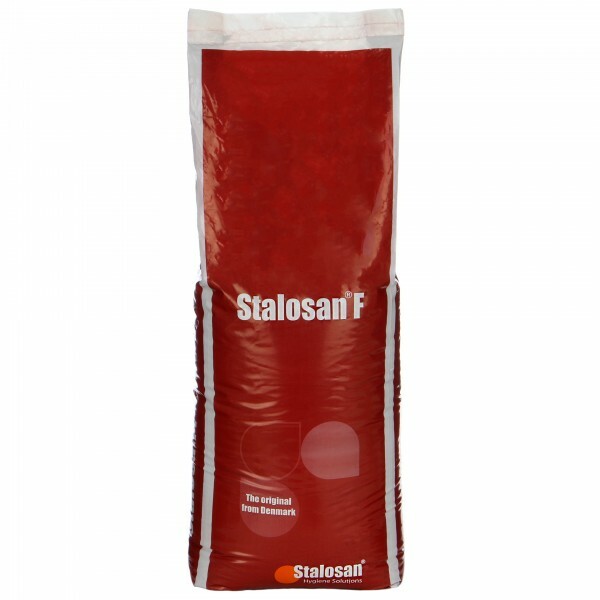 Stalosan F is a powder bedding hygiene product, suitable for use on all types of floors and bedding. 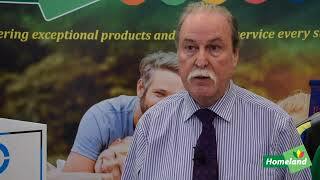 With well documented efficacy testing, which has been used in animal husbandry for over 40 years. Includes active ingredients that kill pathogens improving sanitation standards. 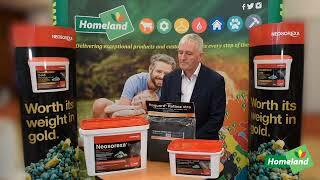 Reduces ammonia improving atmospheric conditions for cows, calves and handlers. We recommend if you have never used Stalosan F before you spread it day 1, 2 and 3 at 50g/m2, there after as per the table below. 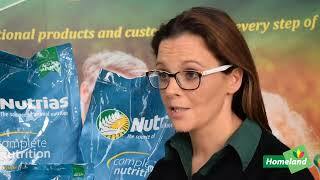 By hand in small areas or problematical areas, such as near water or feed bowls. A handy applicator is available to make covering large areas. Where can I use Stalosan F?